It was our very own Laura Petrocelli’s turn to tie the knot on August 10th, 2013 with her now-husband John at Raphael Vineyard’s. She had hired one of our designer’s Carlos Suarez, to custom design and make her one-of-a-kind wedding dress. Laura’s boho-glam style was everywhere and her beautiful florals were provided by CCNY’s good friend and “floral extraordinaire” Erik, Owner of Essence of the Garden. To create a laid-back, free flowing vibe to the wedding, we had cabanas outside overlooking the vineyards provided by PartyUp Productions, and CCNY’s Steel Drum/ Reggae Musical Group-Therapi Band. The dining room was like a Moroccan Secret Garden complete with lanterns, lush florals, stone fountains, and even 2 love birds! While guests enjoyed dinner, the cocktail hour room was quickly transformed into a dance party room with amber lighting & GOBOS creating texture and adding to the Morrocan flair. Dj Chris Smooth played along side Bopa King Carre who is considered to be NY’s best event percussionist. 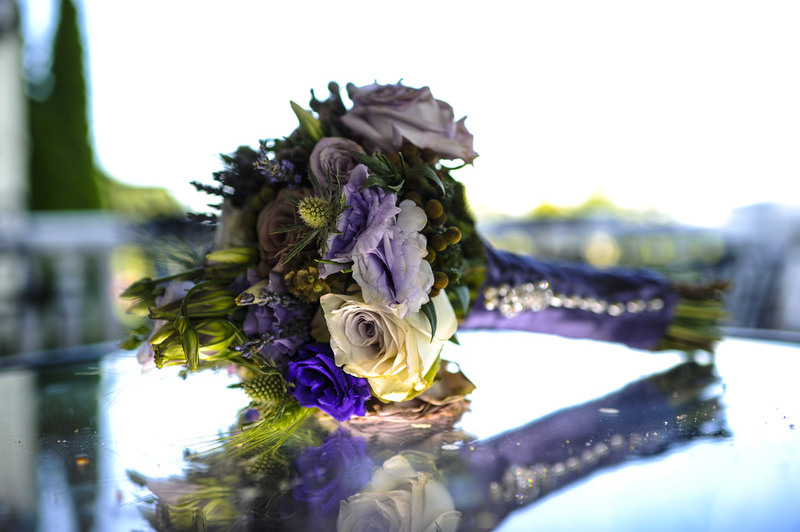 Ricky Restiano Photography captured this vineyard wedding flawlessly. Between him and his team climbing on top of anything and everything to get the perfect shot like spider monkeys, he really helped us capture every detail of this Couture Concepts NY wedding! I'm a branding designer and photographer, helping creative entrepreneurs get clarity and build a visual identity that reflects their brand's values and message.